India seeks "dehyphenation" from Pakistan internationally. India will have to cause Pakistan to fragment by discrediting its central military & civilian elite. 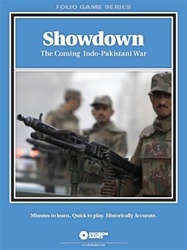 A central government controlling only part of Pakistan will lack resources to rebuild a military that can challenge India. 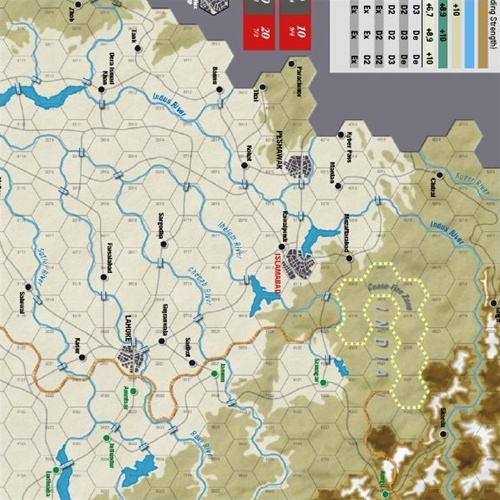 c) Islamabad being within 3 hexes of at least 5 Bharat infantry/ armour type units for 2 or 3 consecutive game turns after a) above is achieved. Others are, of course, free to disagree. The above does not reflect my political views of either country concerned.